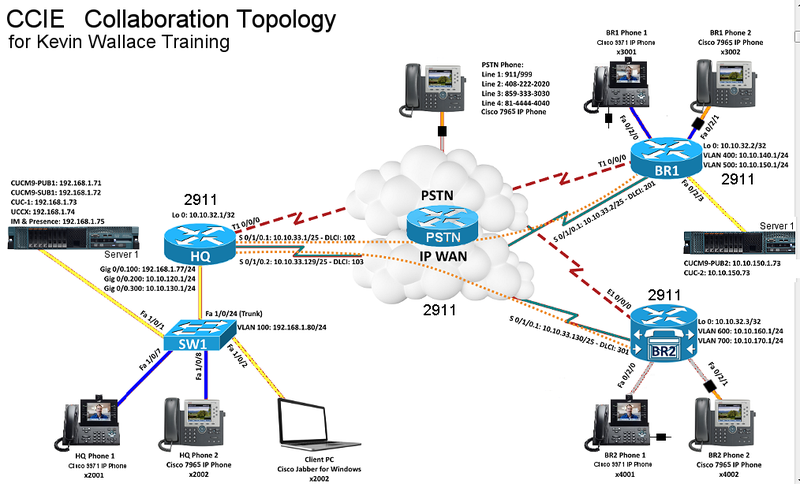 Routing & Switching, Security, and Collaboration certifications. Our Standard level kits meet the requirements to study and gain the skills that you need to pass the Cisco exam at an affordable price point. The Advanced level kits have upgraded hardware and additional accessories so that you can setup more complex labs to take you skills even further. And if you want the very best, check out our Ultimate level kits; they are fully loaded beyond CCIE level requirements.